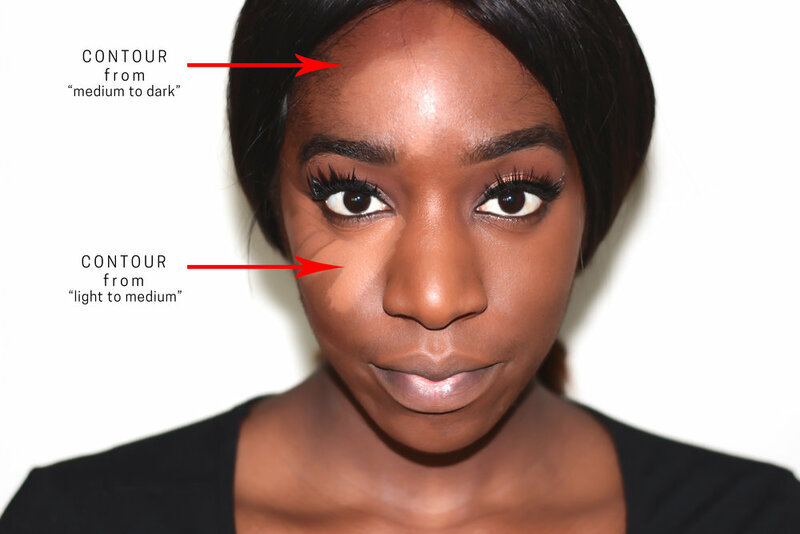 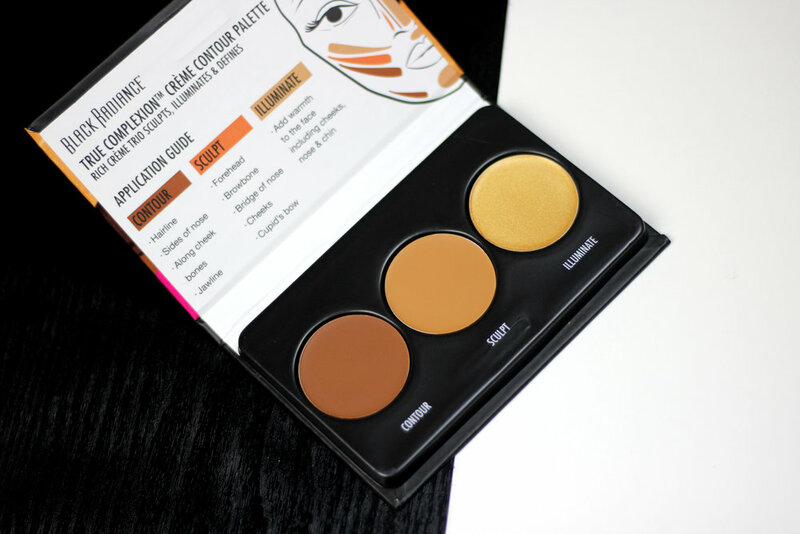 Black Radiance has done it again with this creme contour kit. 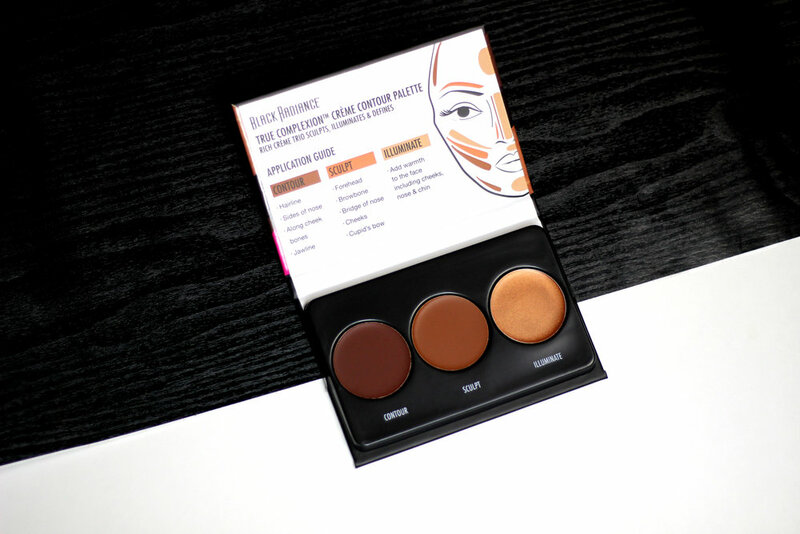 The creamy formula can be easily applied to the face to highlight and contour and is super blendable. 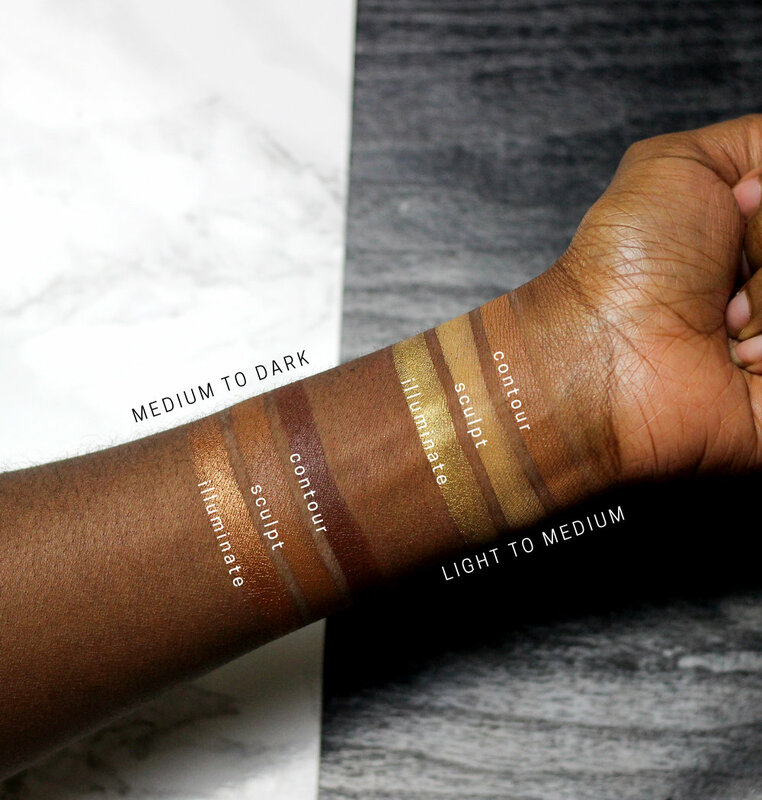 Even though, I use both shades of the palette for my makeup looks, the low price tag doesn’t make you feel bad about buying the two of them!